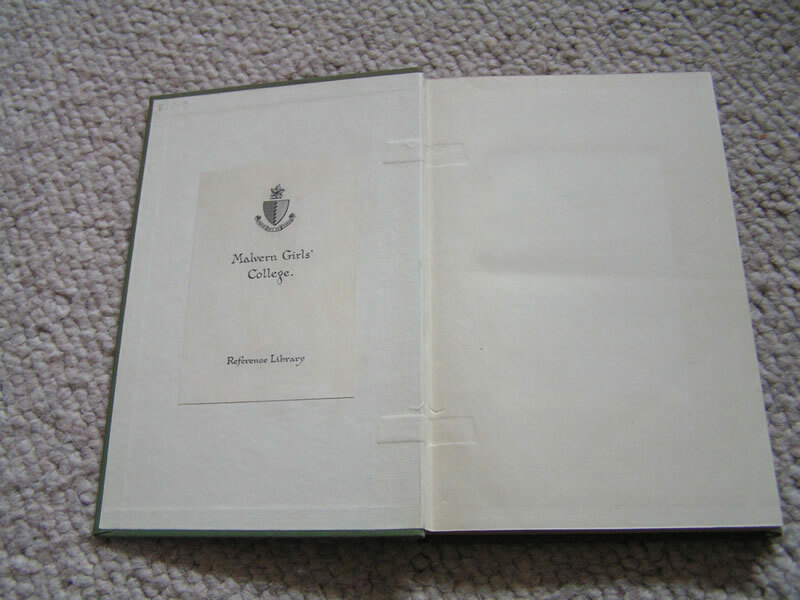 Ex College Library book in VG condition probably better. 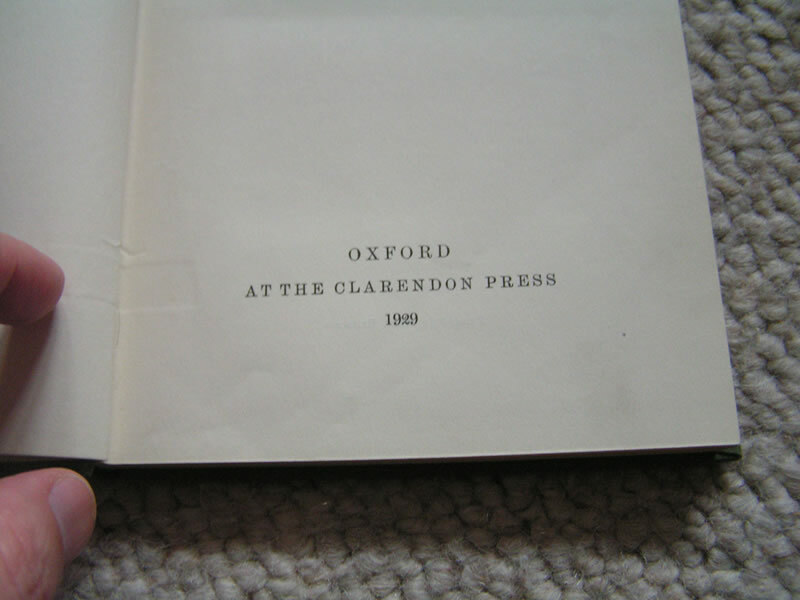 Published in 1929. 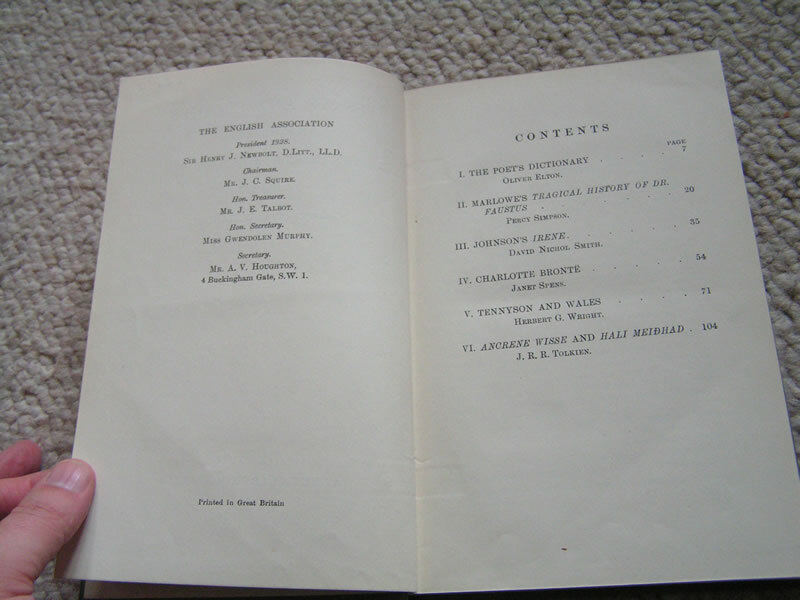 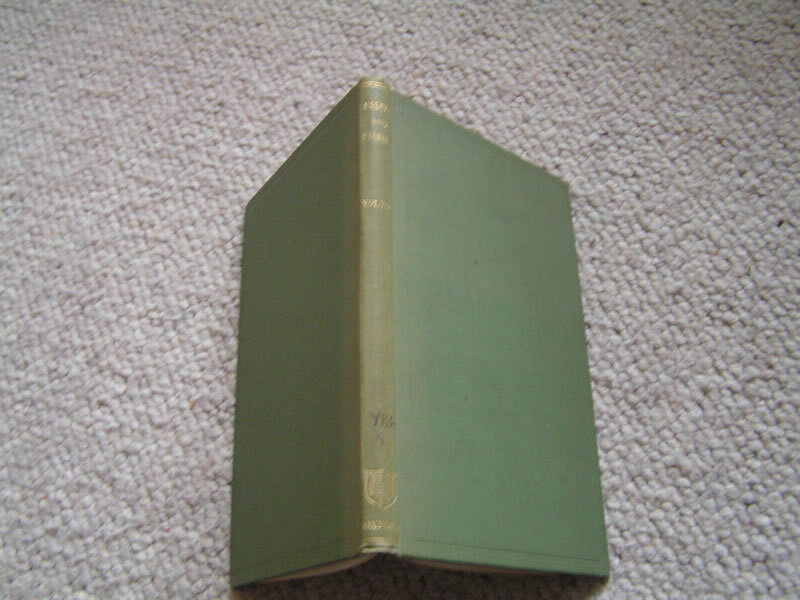 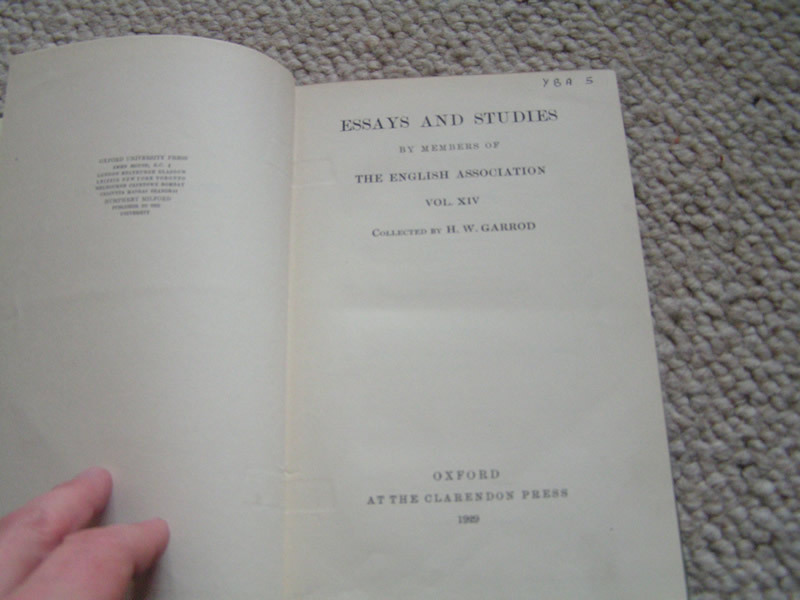 Essays and Studies by Members of the English Association vol XIV, published by Oxford at the Clarendon Press 1929. 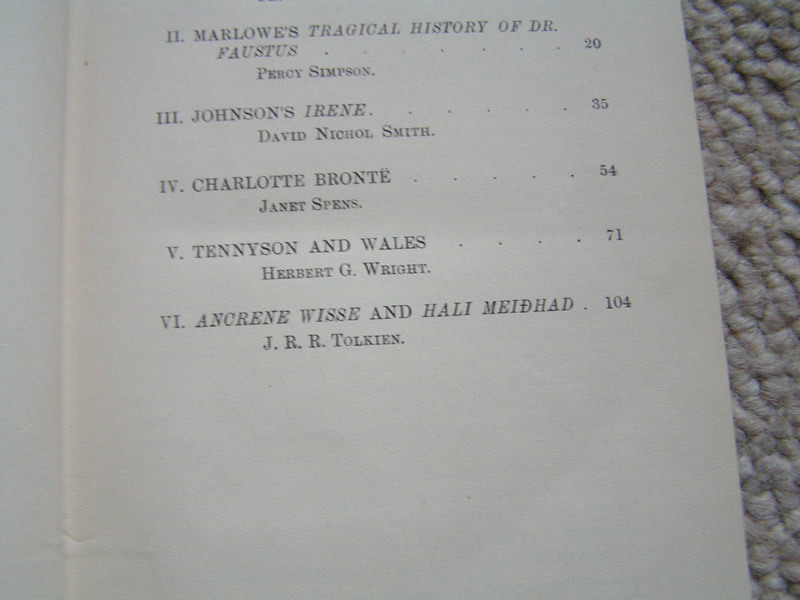 Ex College Library book in VG condition probably better. 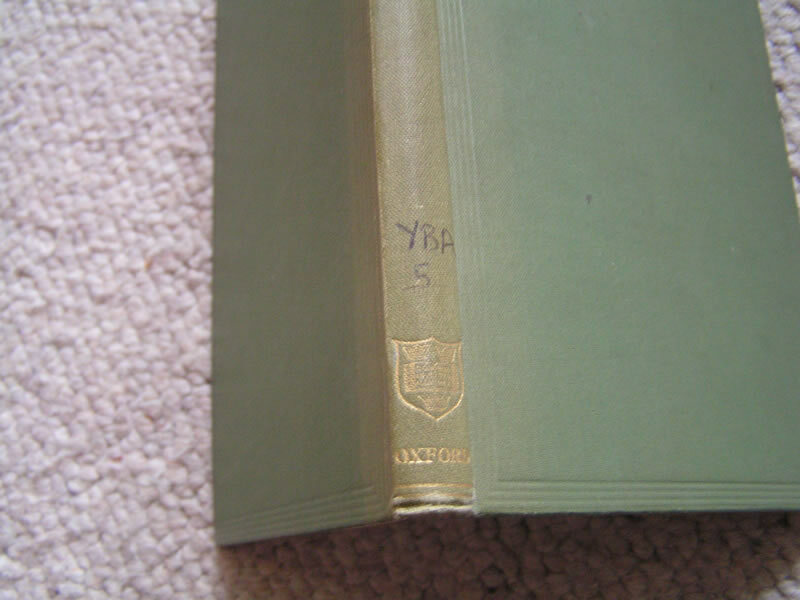 'YBA 5' in ink on spine and title page and college sticker to front inside board.